Littmann is a highly reliable brand across the globe when it comes to the innovative stethoscopes. The manufacturer has been active in the industry for over 45 to 46 years, and offers stethoscope that doctors, nurses and all other medical professionals as well as students acknowledge for quality and other features. The brand is loved and trusted for the quality it offers. Though Littmann has offered many stethoscopes, but 3M Littmann Cardiology III Stethoscope is recognized as the top notch product from this manufacturer. This medical instrument has been the most popular stethoscope across the globe and recommended by senior medical professionals. It is a highly useful device preferred by everyone to listen to the sounds of lungs, heart, and intestines in the best way possible. 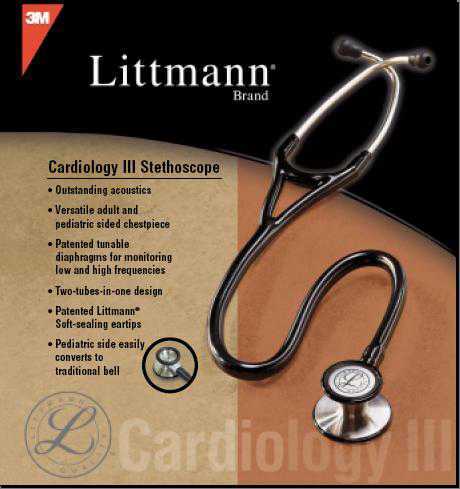 Cardiology III Stethoscope by Littmann is equipped with almost everything that is needed to fulfill every demand of the cardiology department. The chest piece is dual sided, which is not commonly seen in other instruments. This is a highly versatile system that offers exceptional auscultation making it extremely fit for pediatric and adult patients alike. It has got tunable diaphragms to aid in the assessment of high and low frequencies with just a pressure change. The instrument gives new dimensions to versatility for being able to get converted to pediatric use with open bell for the right frequency. It also deploys non-chilled bell sleeves to ensure comfort of patients. The package received by the users contains the bell sleeves. The tube features a 2 in 1 design to eliminate the noise interference. Some of the users feel that the instrument is a little overpriced. However, those who put quality at top find this stethoscope worth purchasing, considering the five year warranty. Professionals who have to carry the instrument all day long find it is slightly on heavier side. Wearing or carrying it all day may be a little tiring for its 13.6 ounces weight. Those seeking comfort feel that the weight should be reduced. 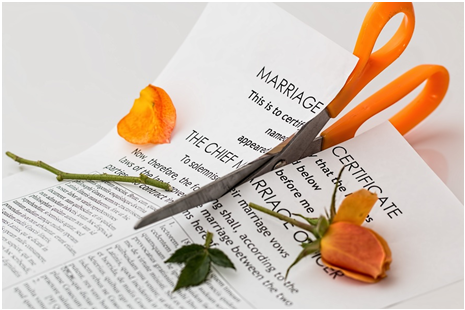 Some users have to say that the tubing and the scuffing is prone to wear and tear after a few months of use. The central ring that puts together the diaphragms and the plastic piece is also prone to damage and requires frequent replacement. 3M Littmann Cardiology III Stethoscope is exceptional in fulfilling the demands of Cardiology professionals in a manner they want. The instrument is outstanding with this amazing sound production and no sound interference for its 2-in-1 tube design. It may be a bit heavier and pricy as well, but when it comes to the quality and auscultation. 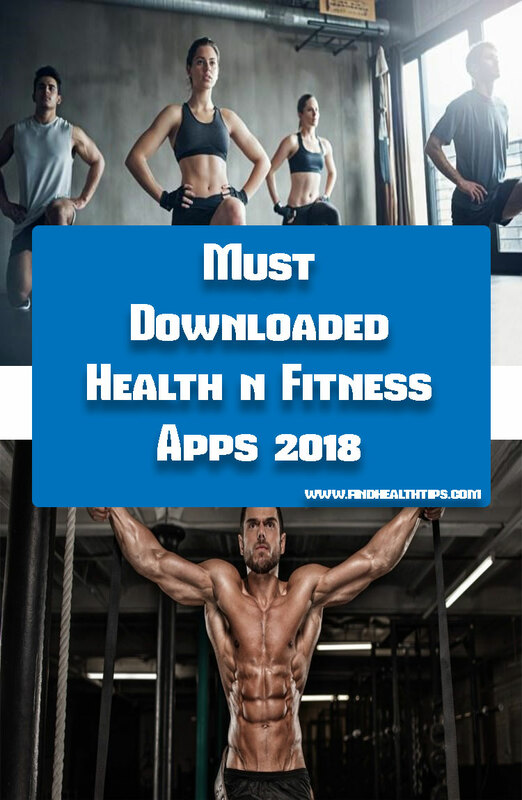 However, some medical professionals feel that it would have garnered even more praise if it was on a lighter side in weight and price both. 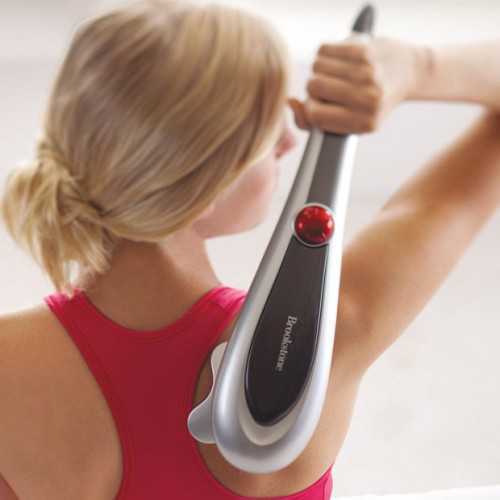 But, the rating of 9.8 out of 10 clearly indicates that it is a great product to be used for medical assessment. Opinions vary as users feel differently about this product. So, what do you feel about this product? Do you agree with the rest or feel different? 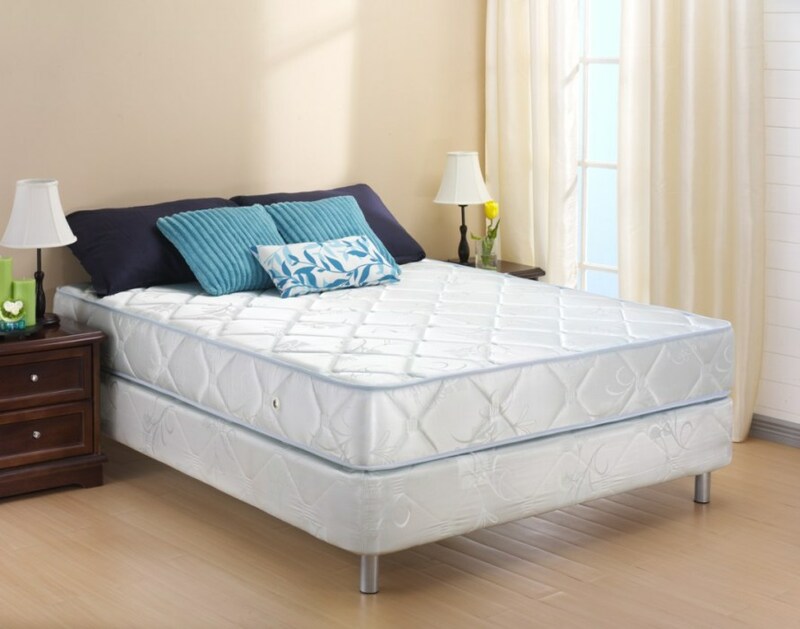 Share your thoughts about this product. 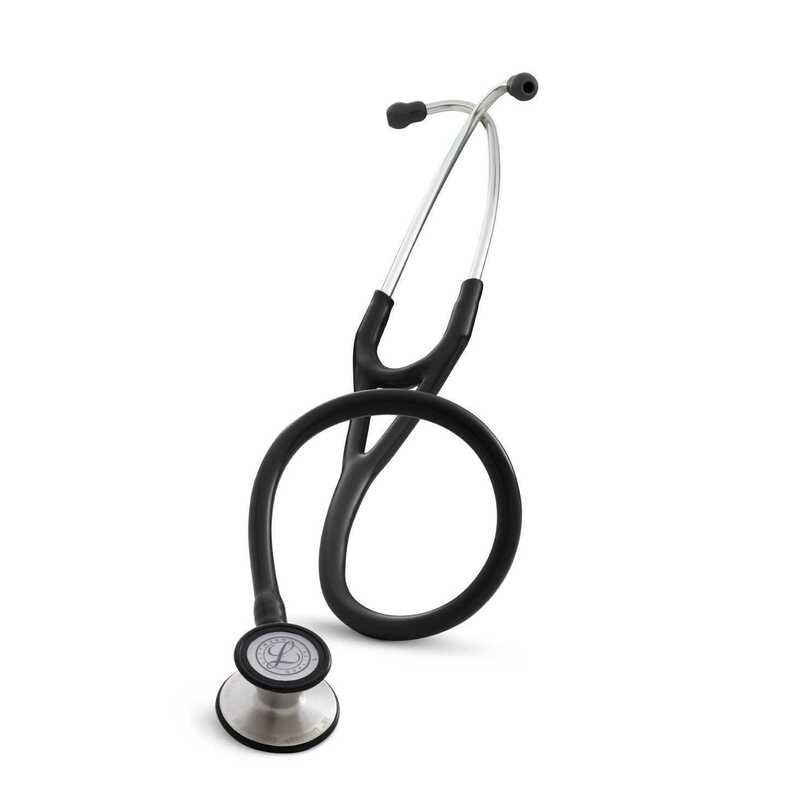 3M Littmann Cardiology III Stethoscope is a highly versatile and flexible instrument offered with five years warranty and no noise interference mechanism. This is an outstanding instrument to be used in the Cardiology department.